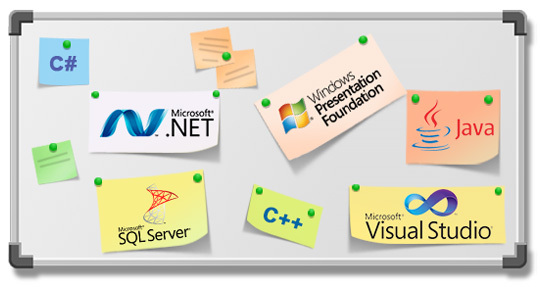 Visual Basic .NET (VB.NET) is a multi-paradigm, object-oriented programming language, implemented on the .NET Framework. Microsoft launched VB.NET in 2002 as the successor to its original Visual Basic language. Although the ".NET" portion was dropped in 2005, this article uses "Visual Basic [.NET]" to refer to all Visual Basic languages releases since 2002, in order to distinguish between them and the classic Visual Basic. Along with Visual C#, it is one of the two main languages targeting the .NET framework.